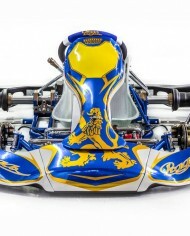 2016 Praga ‘Dragon-Evo’ KZ Chassis. 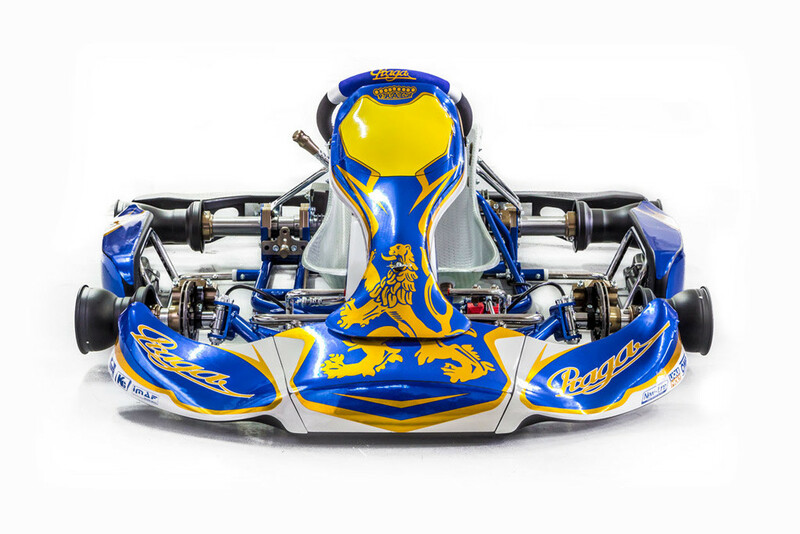 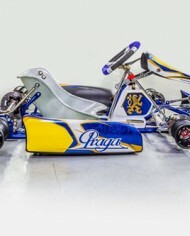 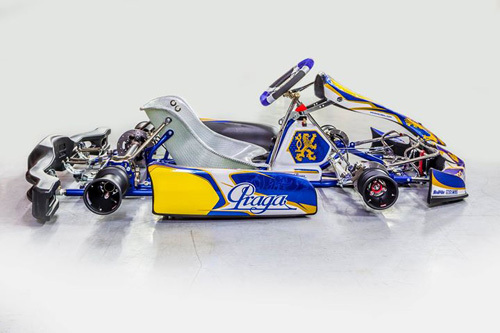 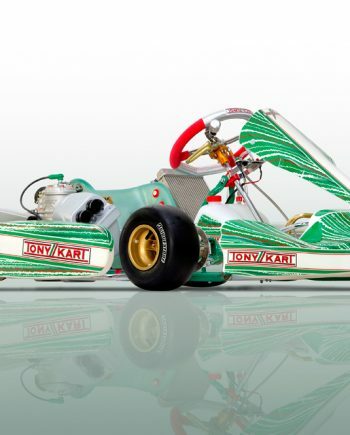 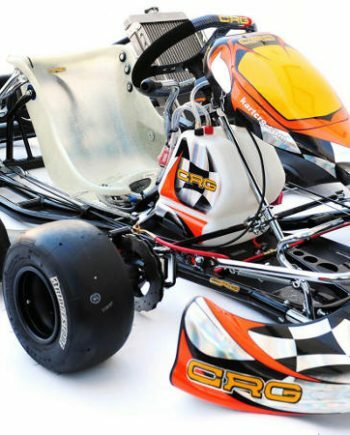 The all new Dragon-Evo is Praga’s flagship chassis and is finding success in all forms of kart racing. 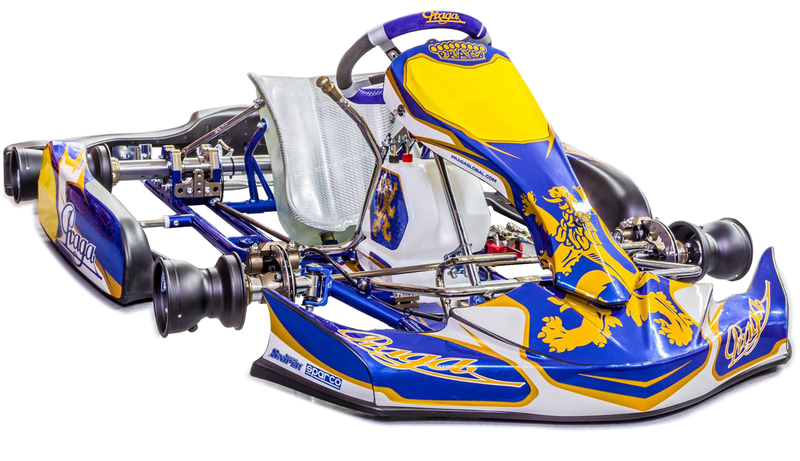 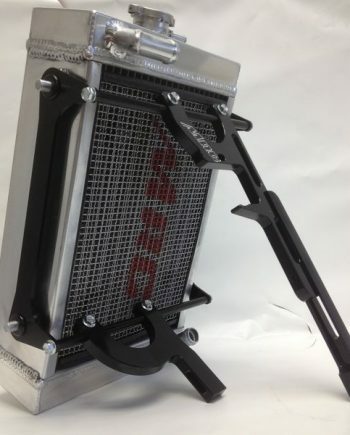 It is composed of all 30mm tubes and has been redesigned for 2016.